To find a job adapted to your needs and abilities, it’s essential to personalize your cv. But what aspects should you focus on to pique the interest of the recruiter? An expert answers us. In response to a job offer, an employer can often receive more than a hundred applications. The CV and cover letter provided by the applicant must therefore stand out from the rest. How do you personalize your cv? How should these documents be presented? Submitting an application that not only highlights your personality, but that underlines your capacity to fulfil the tasks relevant to the position, raises your chances of obtaining the desired job. 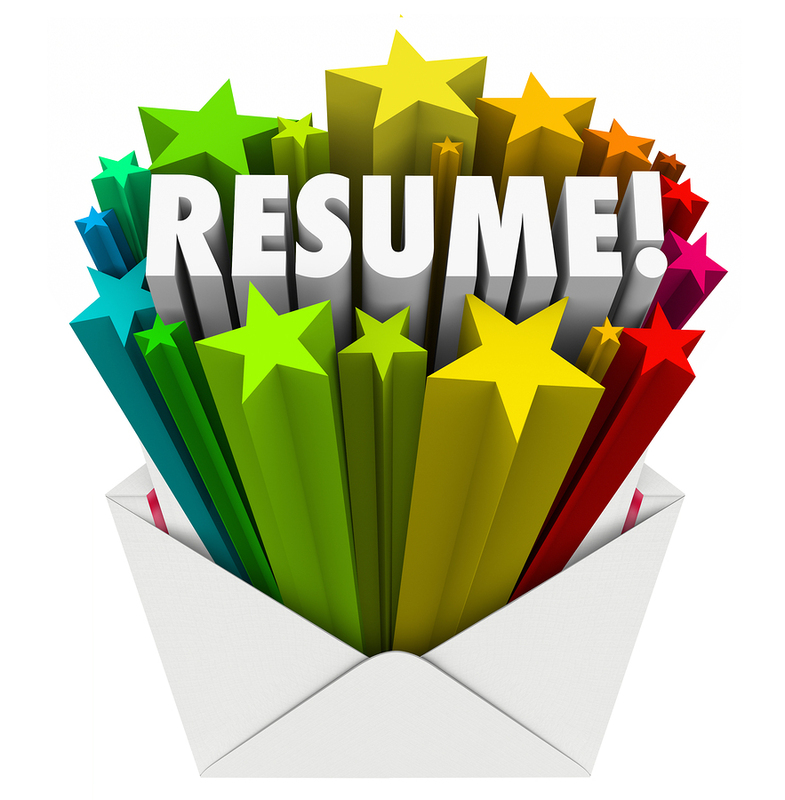 “It’s important to list as much information as possible at the start of the document relevant to the position to be filled , particularly in the summary, which generally consists of a resume of your profile and career goals”, explains Diane Legault, an expert in drafting Curriculum Vitae and founder of the company CV Plus. She also emphasizes that it isn’t necessary to modify descriptions of previous work experience, but to be sure to strategically place the ones that benefit you the most at the top. According to Diane Legault, employers have largely modified their selection criteria in the last fifteen years. They no longer have the necessary resources to train employees, and tend to favour candidates who not only have the required skills, but also have occupied the position for a long time. “Even if we are in an era of constant change, recruiters take a dim view of frequent job changes and short term stays in one position. Therefore it is preferable to mention longer term positions than to itemize all of your past jobs” she explains. Her advice is to persuade the recruiter that an interview is needed, notably by including information that hiring you would bring positive long term results that would be exponential for the company.